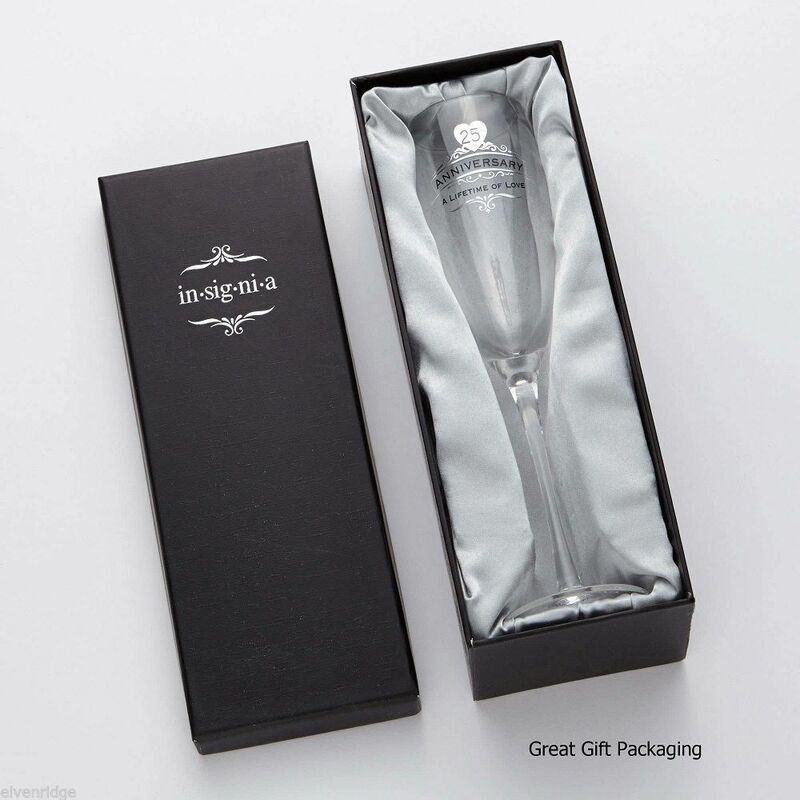 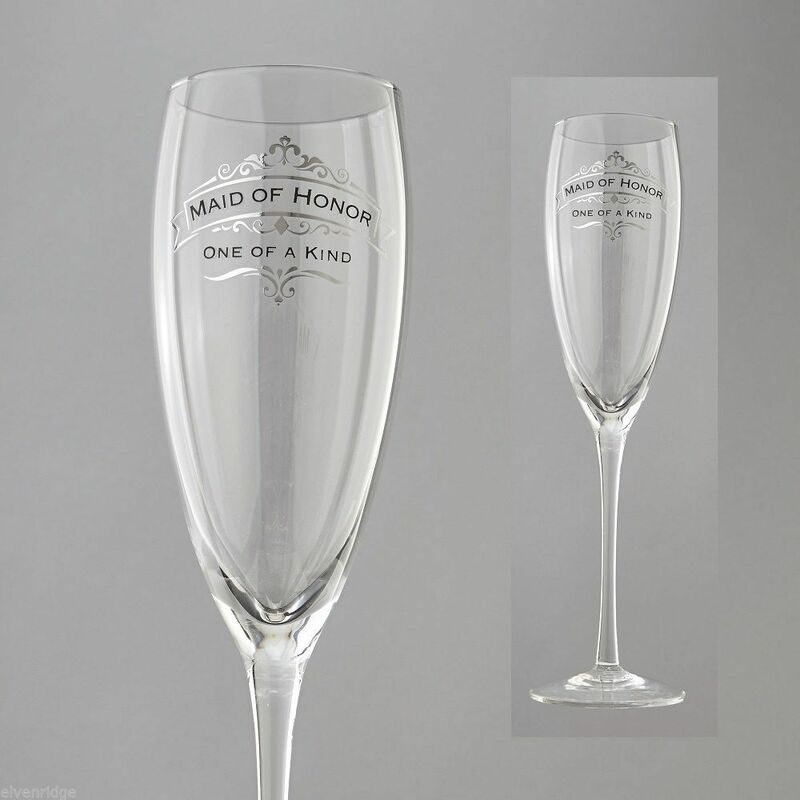 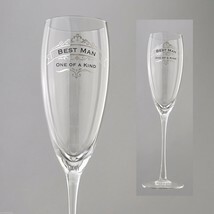 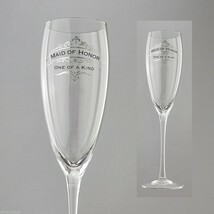 This elegant maid of honor toasting glass is mouth blown for superior clarity and shine The intricate detail on the decal is done in a silver mirror finish Handwash only . 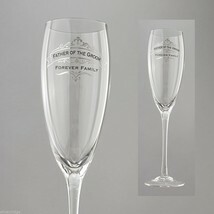 Glass is engravable. 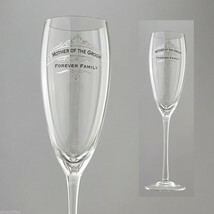 We do not engrave here. Comes in handsome gift box.